After more than 20 years of driving revenue growth in Marketing/Sales, Strategy, IT, and Operations roles Karrie Sullivan is great at designing roadmaps to profitable change with C-Suite Leaders. As a transformational leader and entrepreneur in residence Karrie is a “fixer” and operator, expert at helping companies turn oceans of data into innovation, technology, and revenue. 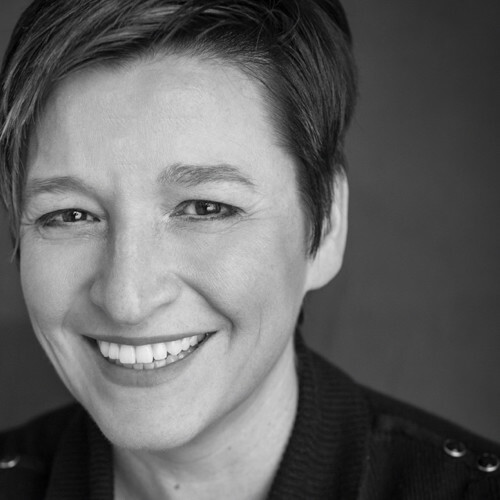 Karrie brings pragmatic, action-oriented approaches to innovation, change, and growth to every role and educates leaders on the disruptive properties of AI, Blockchain, and IoT.